Home / News / Press Release: Chairman Elombah.com Arrested By "Unknown Forces"
Press Release: Chairman Elombah.com Arrested By "Unknown Forces"
We the editorial board of Elombah. Com condemns the unlawful and unwarranted arrest and detention of publisher of Elombah. Com who is also the General Secretary of the Online Publishers Association, OPAN, Daniel Elombah with his brothers and crew in the early hour of January 1, 2018 by officers attached to the Special Anti Robbery Squad, SARS, of the Nigerian police in his home town in Edoji-Uruagu Nnewi, Anambra State. 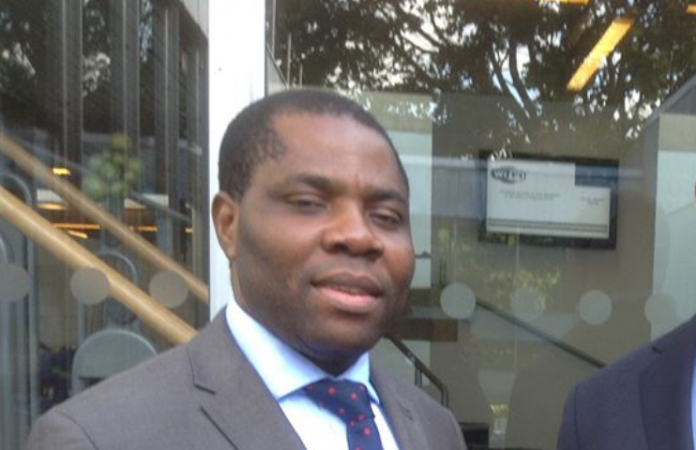 Daniel Elombah who is a solicitor in United Kingdom is a law abiding citizen , who has not done anything illegal that would warrant his arrest and subsequent ridicule and molestation by the Nigerian Police . Before his arrest , there is no record of police invitation extended to him or his online media organisation, which has contributed immensely to deepening of democracy in Nigeria . As at press time SARS has not been able to establish any case against him. The arrest of Elombah crew is a breach of human right as guarantee in the Nigerian Constitution and international law.Therefore, we here by demand immediate release of Daniel Elombah and his crew.